This is a Sponsored post written by me on behalf of CVS. All opinions are 100% mine. 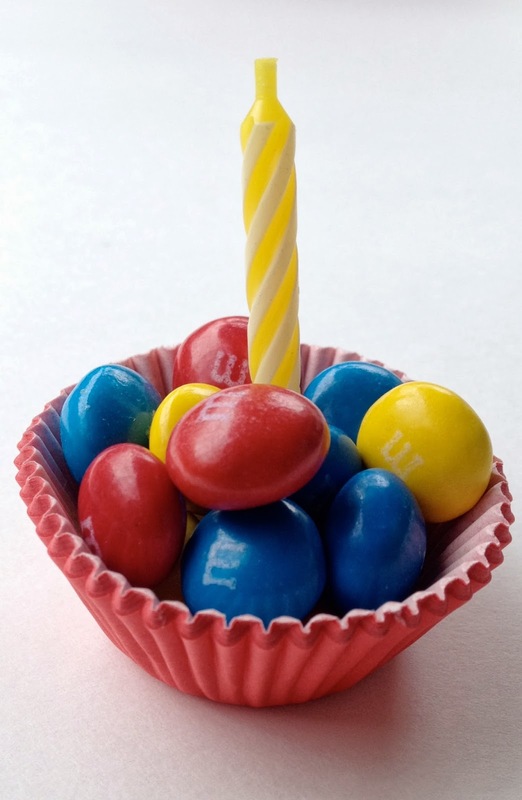 M&M'S® has come out with Birthday Cake. 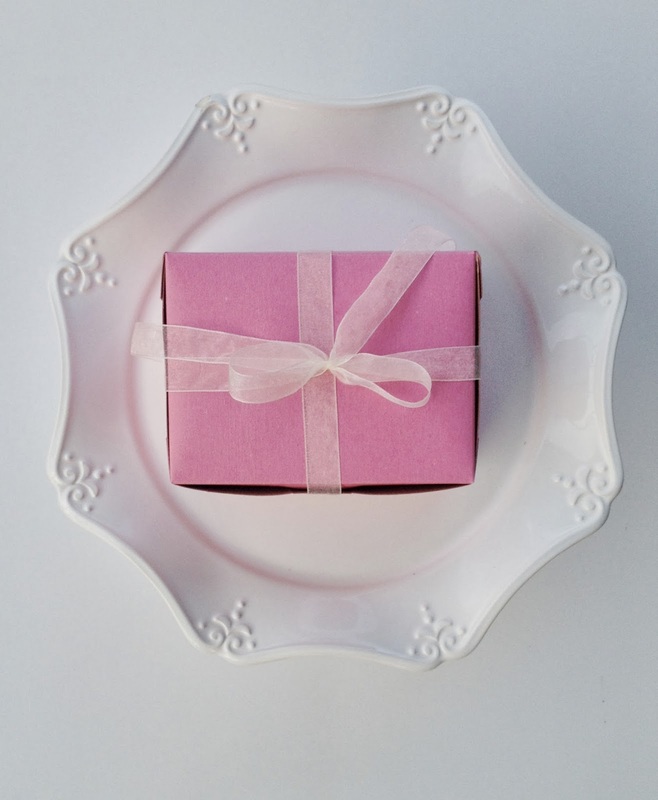 The perfect little treat to surprise the birthday boy or girl with. 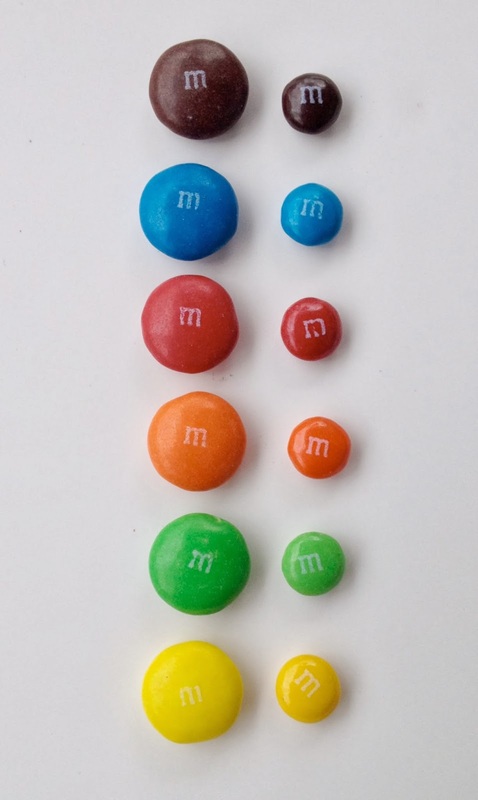 They made them BIGGER by introducing MEGA size! and the peanut in the center is larger. 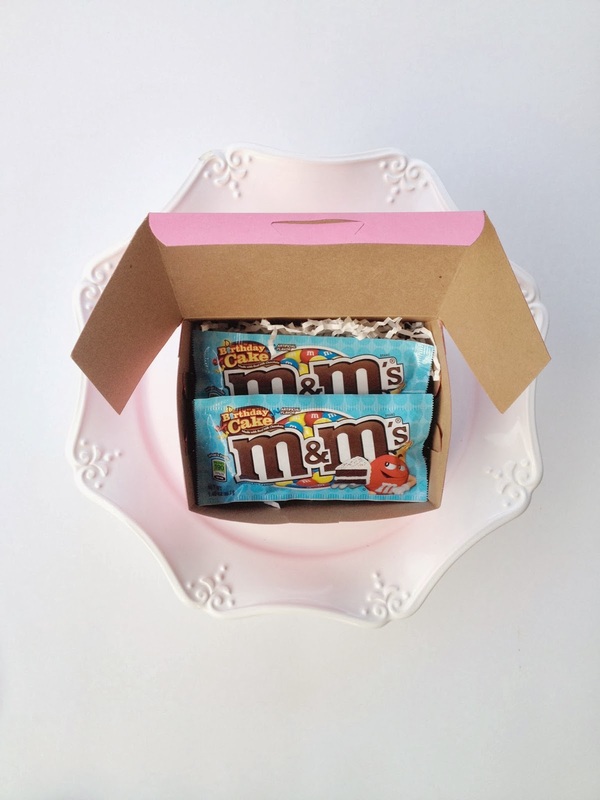 Big bites of chocolate are so much fun and they are a show stopper. 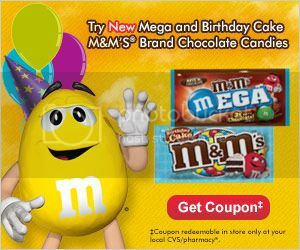 you can celebrate "mega" savings. you can save $1 off when you buy 2 bags.